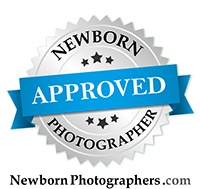 Sweet little Tenley did a fabulous job for her newborn session at 9 days old. It was a great session. Congratulations to the new family of three!